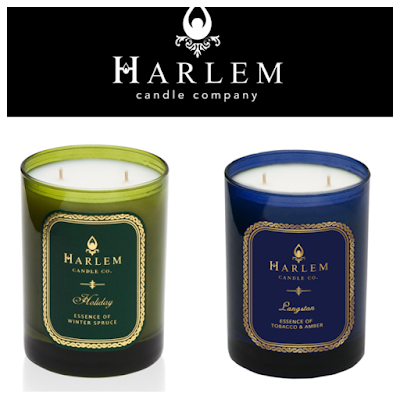 Tell Us What You Love About Your Work For A Chance To Win These Harlem Candles! It's another Tuesday, another chance to win day! Wouldn't it be nice to fill your home with the scent of Billie Holiday or Langston Hughes? Imagine the inspiration it could bring...Well, all you have to do is tell us what you love about your work- whether you're in school, a stay-at-home mom, a social worker, teacher, blogger, or starting your own business- it's all good, just inspire us with what makes it so great! 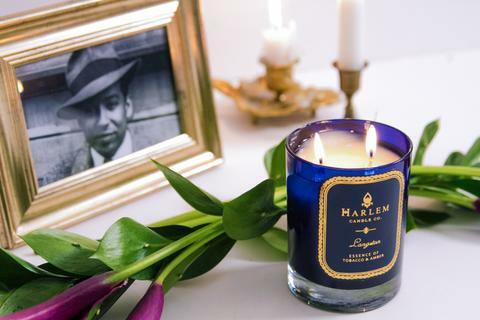 In return, we're giving away 4 candles from the amazing Harlem Candle Company! Good Luck! Billie Holiday started singing in nightclubs in Harlem in the 1930’s, and the world stopped and listened. Completely enthralled, her admirers nicknamed her “Lady Day” and worshipped every note that came from her lips. 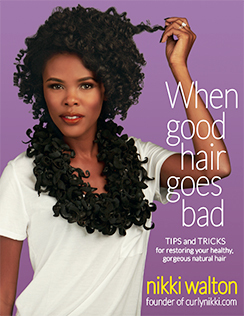 Billie wore signature white gardenias in her shiny black hair and had a seminal influence on jazz music and pop singing that is still evident today. The Holiday candle is inspired by Billie’s favorite perfume, Emeraude, an aromatic green blend of fresh Winter spruce, pine needles, mint-infused eucalyptus, fir balsam and spicy cedarwood developing into a feminine heart of ethereal blue hyacinth. Strong and full-bodied, yet fragile and dreamy… just like Lady Day. Sets a beautiful mood for holiday time and all year round. Jazz poet, playwright and storyteller of life Langston Hughes loved the energy of the street and all its characters. And what impassioned him most were the sidewalks of Harlem, an overflowing source of inspiration for his vibrant tales. He was the spin-doctor of the Harlem Renaissance, the man who saw the unified future of art, culture and social expression through multicolored lenses. The Langston candle celebrates his unwavering optimism and his creative vision with an accord reflecting some of the strong symbols in his life… the worn vintage leather of his favorite armchair, aromatic tobacco laced with a hint of clove and vanilla from the pipes of neighborhood men wafting through his open window, and the sweet ambery incense that recalls his many visits to churches in Mexico. 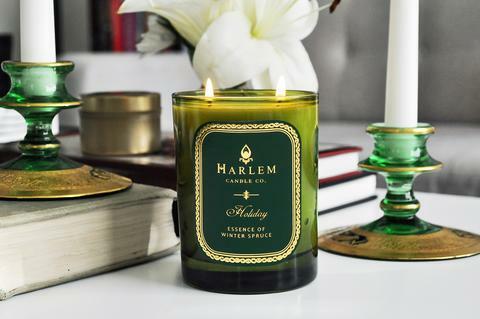 Tell us what you like about your work in the comment section below and 4 lucky winners will be given either a Langston or Holiday candle from HarlemCandleCompany.com! 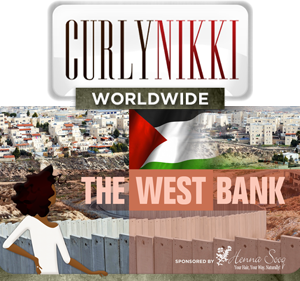 They have THE BEST candles so by all means, check them out! 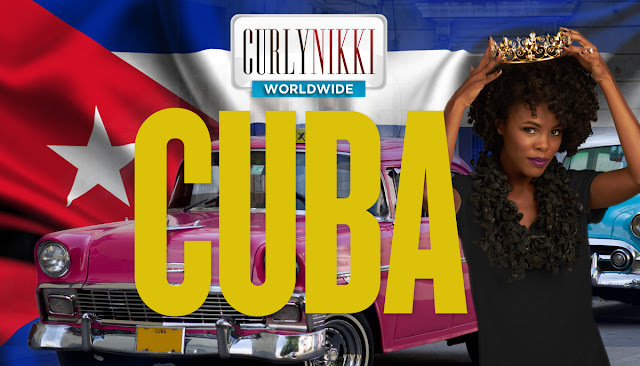 Winners will be announced on Monday, December 18th! Good Luck!